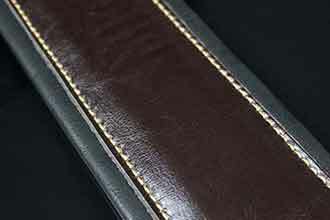 Super wide brown leather 4″ strap with double thick padding. Great for bass players! 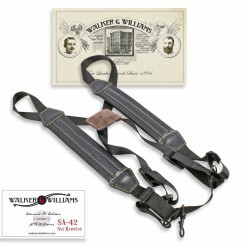 Presented here are some of the finest straps available. We take great pride in our work and hope you enjoy what we’ve put together for you. Take a look and see what you think. Your picture on our site! Send us your strap photo for our upcoming gallery. Rate it, leave a review, and let us know what you think. Great service, the strap is very well made and nice soft leather! WOW!!! You can’t touch this quality for twice the money! Primo! I’ve rarely had good luck buying guitar straps online; the quality is never as good as the pictures imply. 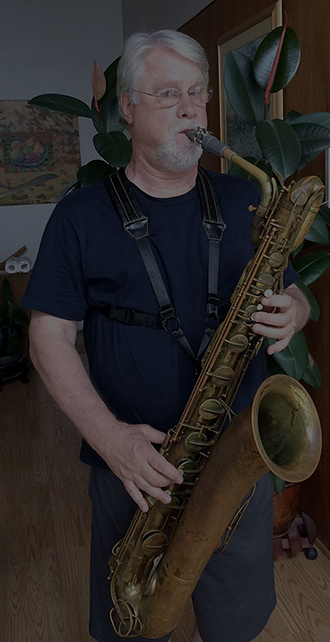 This strap, however, is an exception – the quality is as good or better than just about any strap I’ve purchased before, online or otherwise, including many straps I’ve paid considerably more for. You WILL NOT find a nicer strap for the money than these. This strap is everything I hoped for. My new Les Paul is a lot heavier guitar than I am used to, so I wanted a nice padded strap to protect my shoulder. This strap has really soft padding that does the job. This is really nice. Better than the photo can show. Thanks! 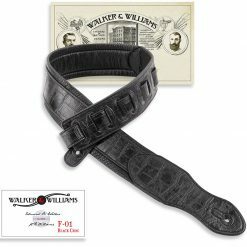 Beautiful Walker & Williams Croc Strap. Thnx! Excellent craftsmanship. Nice leather. Very comfortable and just a really nice looking strap! Looks like it will hold up for a long time. I really like the reinforced stitched holes. Surprised more makers don’t do this as well. The price, in my opinion, is a steal for this quality of product. I feel confident, that whomever purchases one of these straps, will not be disappointed. 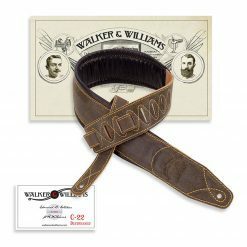 I know Walker & Williams have a new loyal customer in me. This thing is beautiful! Extremely well crafted, beautiful, top quality materials and workmanship, and at 3.5″ (and padded) wide enough to comfortably distribute the weight of any guitar. If you have a guitar you are proud of, why use a cheap strap? 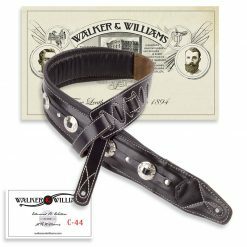 I purchased the dark brown super premium, but Walker & Williams have a number of straps that they offer, pick one that accents your guitar! Great price++++++++++ Love this great strap! As an owner of 27 different basses and guitar and twice as many straps, this one is a rock solid winner for comfort, strength, durability and looks! My favorite strap! Nice strap. Better than I was expecting. 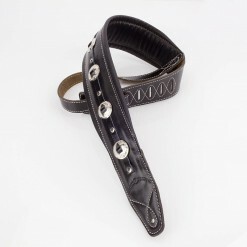 This is a very well made strap with great looks and a solid construction. There is adequate length for pretty much everyone unless you play at your knees, and its width is good enough for my 9 lb Les Paul. Well padded and great leather material. No regret and in fact I’ll recommend it highly. Great strap! I’m gonna have to get a nicer guitar! Top notch yo!!! Thank you great looking and feeling strap. Just great! Love the strap. AWESOME STRAP! This strap is a MUST if you have a heavy bass, etc. It is SOOO comfortable – I’ll be able to withstand those 3-hour rehearsals easy now! Only regret is not buying 2! Best compliment I can give … I’m a repeat customer. Was so pleased with the new guitar strap. Thanks for making my day. Makes my guitar look impressive. Fast delivery and the quality is great… not some hard cardboard feeling chunk of leather, very happy with it and the sale. Very comfortable and solidly made with excellent stitching. Nice padding. Would recommend to anyone with a solid-body guitar. Does not work well with my jazz box because the leather at the button holes is extra thick. This strap is a bargain. Absolutely beautiful strap. Very well made and comfortable. Great price. Love it. 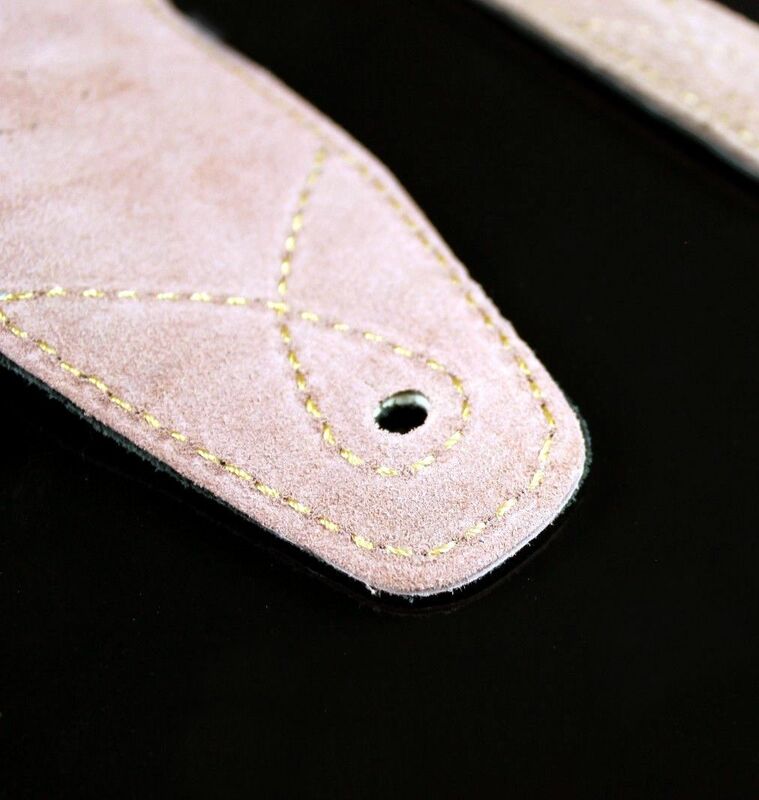 The look and feel of this strap is top of the line. I think it would last forever if taken care of properly. If I had to complain, it would be that I wish it would fit in my case. Because it’s so thick, which is good, and my Epiphone case is so tight I have to take the strap off after playing it to get it to fit in the case. Wow! Ordered another after opening the package. Great strap! Very comfortable and got lots of compliments from my bandmates. Incredible quality at an excellent price. These are wonderful guitar straps. Will buy again and again from you. Awesome quality. Better than I’d hoped. Very Happy. 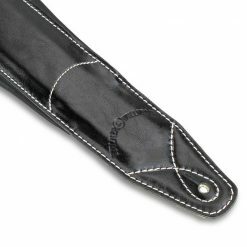 Best guitar straps that I have seen, and from a top notch company! 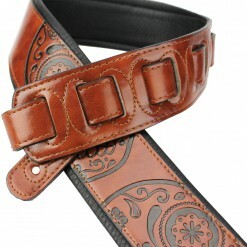 Nice guitar strap for a reasonable price. Better Than Expected. Perfect For Gibson LP. Beautiful. My Husband Loves This… a Beautiful Product. Really nice strap, better than the pics. Thank you. Quality strap at a reasonable price. 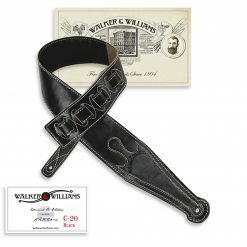 Awesome strap at a great price. Great strap! Very well made! Great style. I will buy many more. 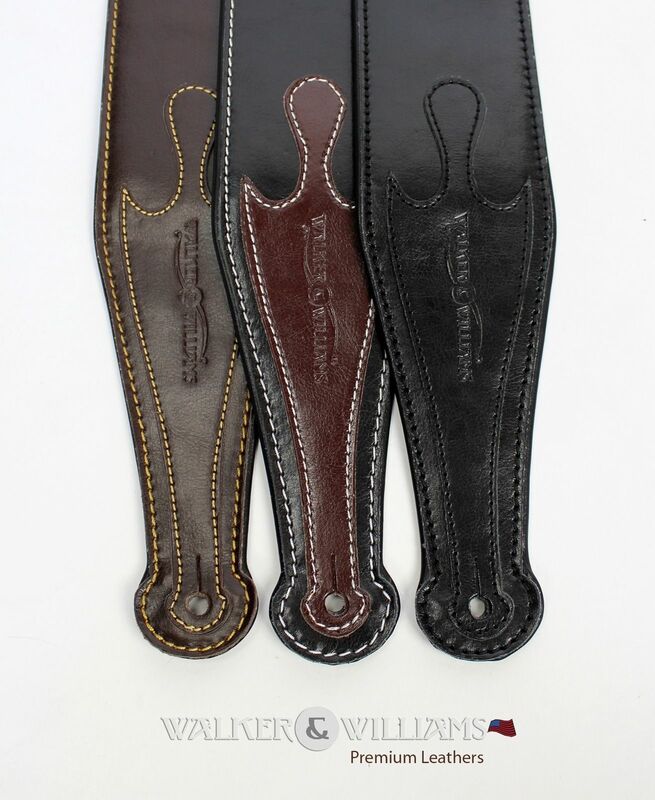 This W&W strap might be the highest-quality strap I’ve ever seen! Awesome strap! High quality. Good prices. These straps are amazing. Thanks! 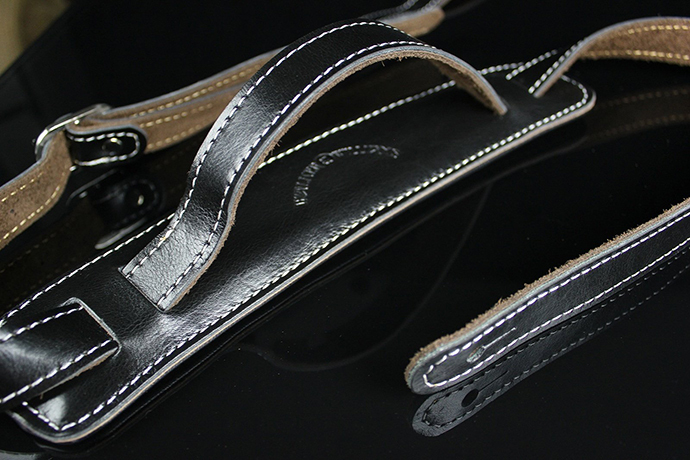 Awesome Strap – soft and comfortable. Really nice & comfortable strap. My 2nd one. I like them better than the CND one. 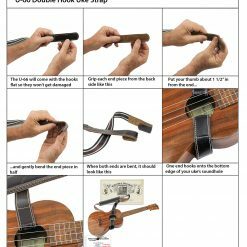 Great value for guitar straps. Happy happy! Awesome product at a great price. Check them out! 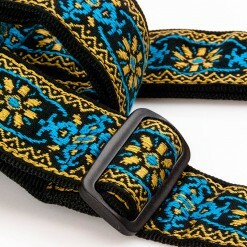 If you want an awesome strap for a great price, this is it. Quality is top shelf. This is even more beautiful live. Great strap. Love it. Thanks! This is a very nice strap at a reasonable price. Thank you. Extremely nice strap. Love itttt! I needed a new strap for my bass guitar and finally decided on this one and I’m glad I did. It’s padded well, it fits well and it looks good with my bass. Nice strap at a fair price. Wonderful strap. Very high quality. Thank you so much. Very well pleased with purchase. Best strap I’ve ever bought. Splendid; thanks very much for great service and a real quality item. 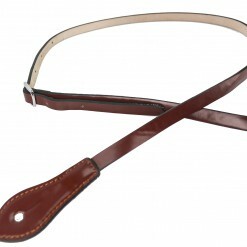 Beautiful strap, the nicest I have ever owned !!!!!!!!!!!!!!!!! Really great guitar strap!! Will definitely buy more. Excellent! Will buy again! WOWWWW!! 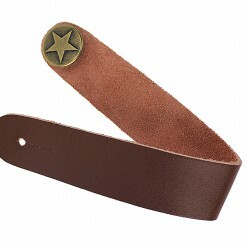 This a very nice guitar strap. High Quality. Thank You. Great strap for the price! Would definitely work with you again! Super gift to myself!!! Totally glad I spent the money and I will be buying more. Nice strap, happy camper here. Thanks! Great guitar strap. Highly recommended! Amazing price, great color & quality!!! 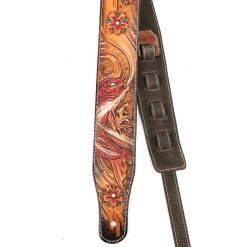 Beautiful guitar strap at a great price. Thanks! Thank you. Great looking and feeling strap. Great strap. It’s the best. My second one. Great strap is just about all i can say…comfy, padded, great service..wish I would have found these before ordering cheap leather straps. If you’re looking to standout on stage…this is the brand you need…ordered just about all of their straps they offer…photo looks exactly like product…get one..they are a little big..but you wont be disappointed…enjoy. 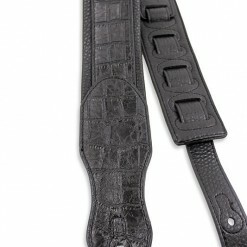 This one is as beautiful as 1st gator-style strap bought! The BEST strap I have. Great right out of the box. No need to ‘work in’, as with many leather items. Will buy another if needed. 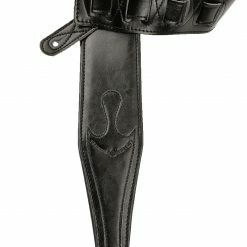 Best guitar straps that I have seen. 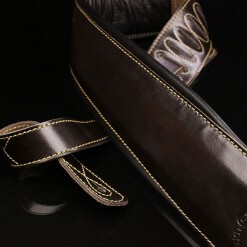 Wonderful strap very high quality. Thank you so much. 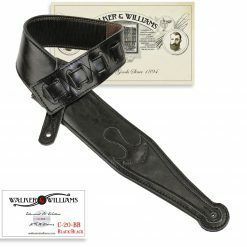 Just a great strap at a very fair price. Excellent quality. Thanks. Better than expected. Well made and accurately described, quality strap. Nice finish, will break in nicely, heavily padded without being bulky. Would buy again. 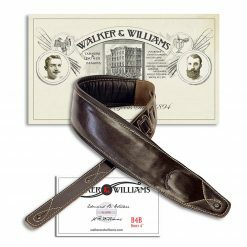 As premium guitar strap crafters, we hope that Walker & Williams will be your source for the finest leather guitar straps anywhere. 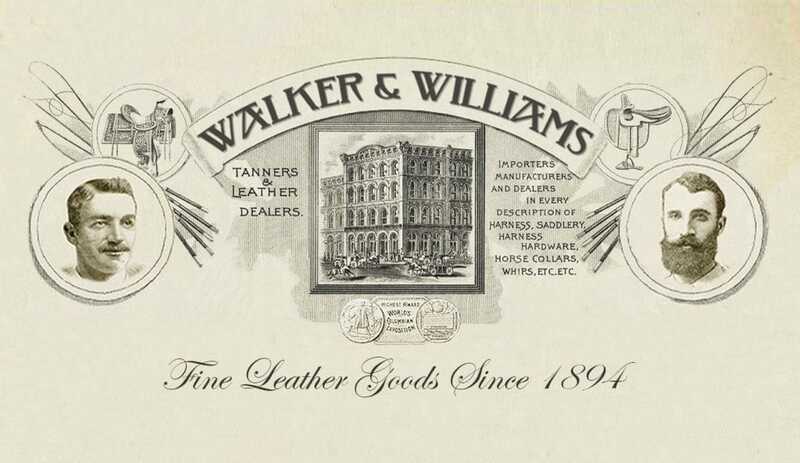 Since 1894, our family has been designing and manufacturing fine leather goods for customers all over the world. 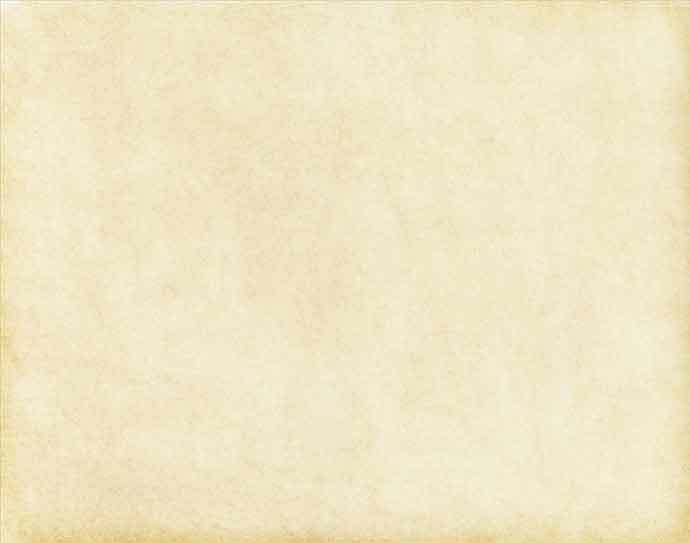 From premium leather guitar straps to horse collars, saddles, luggage, industrial belting and Amelia Earhart’s leather flying helmet, at some point over the last 120 years, we have made it all. 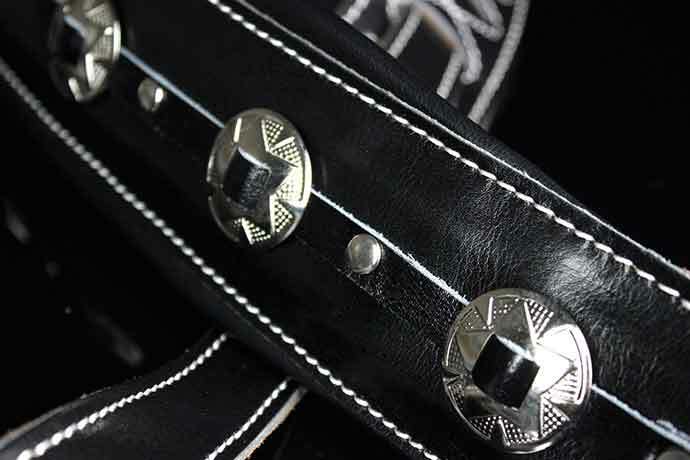 For quality and long lasting durability, we craft our products with the best leather and materials available. 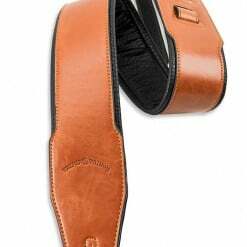 Throughout our site, you’ll find a variety of premium guitar, banjo, mandolin and ukulele straps in many styles, all designed to look great and stay comfortable. 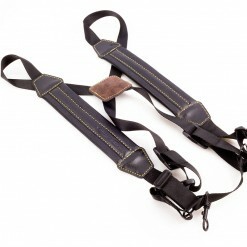 Please browse through the site and have a look at our range of straps. And if you have any questions about our products, feel free to contact us at 800-354-5351. I just received my “one of a kind” leather guitar strap today, I gotta say; I really love it. It’s just wide enough at 2-1/2″, and just padded enough to make it really comfortable. My Les Paul is seriously heavy, and this strap takes a lot of the load off. Shipping was also really fast, I’ll be ordering more. Well worth the money, great work! 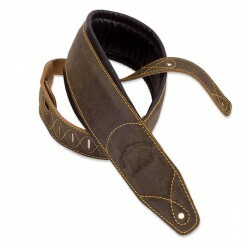 It christmas.morning and we are so.pleased with the comfort and quality of the strap we.ordered!! My strap is awesome! I love it! I bought it for a 5 string jazz bass and it feels 10 times better than the other premium strap I had. Plus it smells like a boot store. It doesn’t get any better than that. Thank you very much for this well made and comfortable strap. I am very happy with my purchase. Wow, what beautiful work! True American craftsmanship! You’ve got a customer for life! 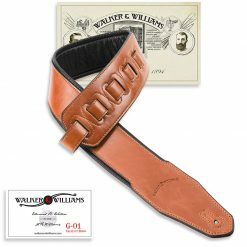 I’ll definitely spread the word about Walker and Williams guitar straps! I just received my Bourbon Brown Leather Strap for my guitar and the quality is absolutely amazing! I will always recommend any of their products to everyone! Also, don’t forget to check your package that it comes in. They also throw in a nice pick!